Finding the best treatment for Keratosis Pilaris can be hard. Keratosis Pilaris (KP) is skin condition characterized by patches of rough skin and red bumps usually affecting the upper arms and legs, and if you or your child has been diagnosed with it you know exactly have difficult it can be to treat. We work hard to find the best resources available and provided recommendations for treating Keratosis Pilaris. Check out these great resources for the battle against KP! 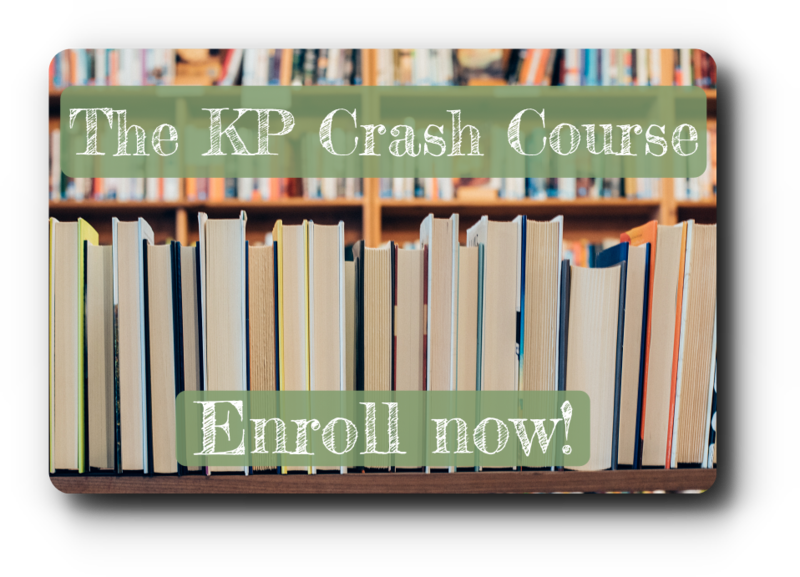 Sign up for the KP Crash Course! It's the ultimate starter guide to treating Keratosis Pilaris. The best community for parents helping each other treat KP. 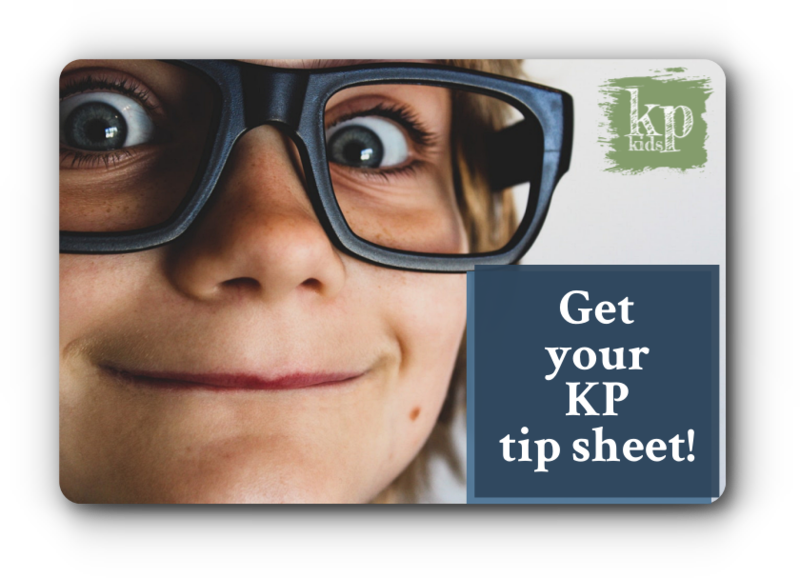 Get your KP Tip Sheet! 10 actionable steps to start treating Keratosis Pilaris today.